Hallson Gardens • View topic - What does this striking means? What does this striking means? 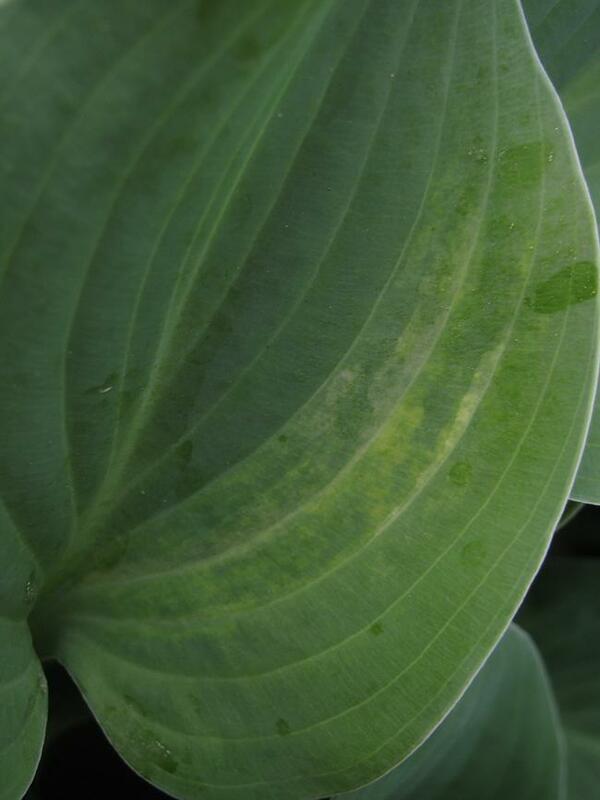 can anybody tell what this striking on onlay one leave of my blue Hosta means?? Virus?? Re: What does this striking means? I'm no expert, but to me, it looks like frost damage. PS: Hubby and I are hoping to ADOPT & we need your help. 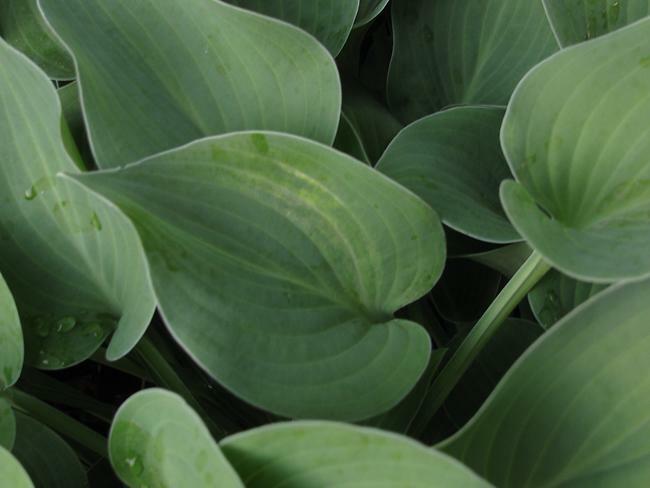 Hi and thank u.I dont think that these hosta got frost damage- it didnt get any frost here?! Can't tell for sure, but it looks like it is sporting to a streaked leaf. Is it damaged? Or just coloration? Not HVX, I don't think. This thing tries to sport into a streaker. I often found interesting things start like this.